It is rare for us worshippers to bring our bibles to church or bible study these days. I remember being reminded to bring our own bibles to church rather than using the pew bibles, so that we can personalise our notes and markings in our own copies. But now, even though I can still see several senior folks bringing their bibles to church services, most, even the seniors themselves, are using bible apps in their phones or tablets. My son, though he is a techie, for reasons he won't explain, prefers to read print books. And he was lugging the thick and heavy hardcover ESV Study Bible to church every Sunday. Until he realized he has the exact same copy in his iPad! 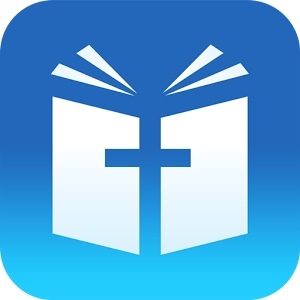 I purchased the Crossway ESV Study Bible app a few years ago and was using it until they discontinued the app recently and transferred it to their free app with in-app purchase options where I can restore the study bible. I'm not sure if I'm happy with it, but I don't have a choice, do I? Then in my recent reading of Colossians, I chose to read it in the New Living Translation and have read it afresh. I was using the YouVersion Bible app that allows online access to various bible translations. But I found it quite limiting. I wanted to have a better app with the NLT version in my devices and so I went searching for other options and found the Tecarta Bible app. 1. 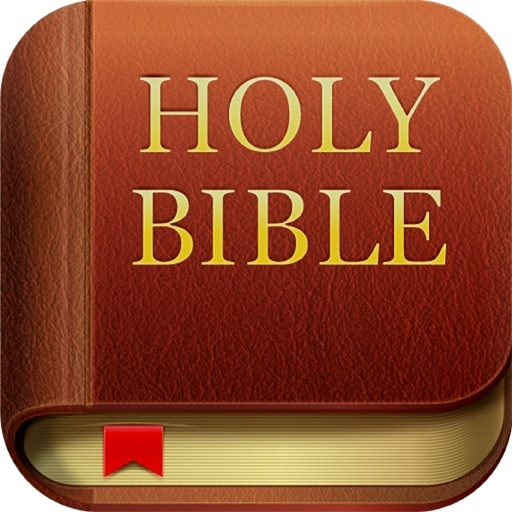 Free online access to most bible translations. Offline versions cost around USD7.99 each. 2. Notes are not linked to the verses unlike the Crossway ESV Bible app. I'm not sure which is better though. 3. You can highlight in multiple colours or underline by words or phrases, not necessary by verses, which you can't in the Crossway one that only enables highlighting in whole verses. 4. It allows parallel reading of two bible versions side by side, which is absolutely superb! Now how I wish I could access my ESV Study Bible in Tecarta. I have been using Olive Tree (olivetree.com) for almost 10 years. 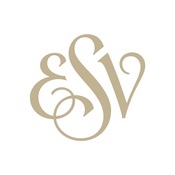 Along the way they have given me these translations free: ESV with Strongs, NASB, NIV, NKJV, NLT, ASV, KJV and NET. The NRSV (cost me $5 on sale). I like the app. You have used OliveTree in a smartphone for 10 years? Wow. In 2005 I was using the Nokia first smartphones and it was quite limited I remember. I have used OliveTree with my iPhone and iPad, but it did not really appeal much to me. My good friend buys a lot of reference books in OliveTree too. I prefer to just use one source for that, and that is Logos for my theological and biblical references, though I buy them through Kobo too cause it's way, way cheaper in Kobo if they are available. I loaded my handwriting on my PC, but it does not look the same as when I write. ps. the blog name on my 'music screen' phot's is my handwriting on the pc.